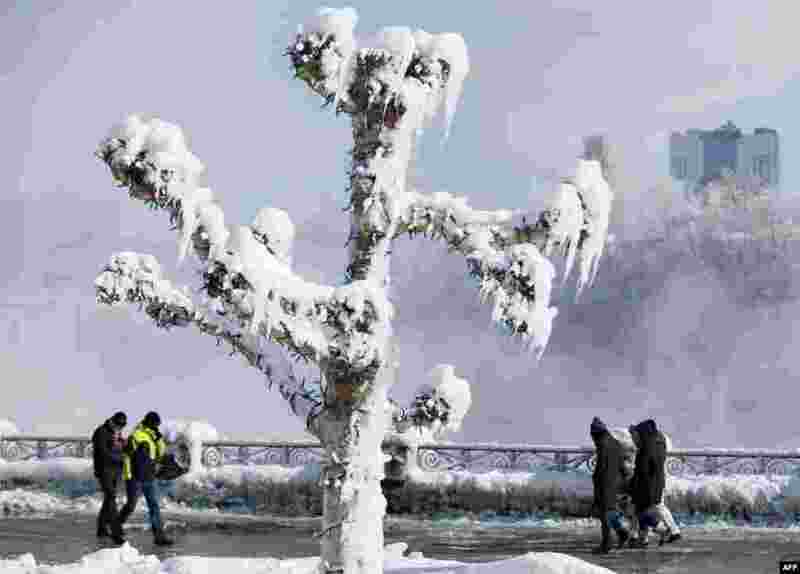 1 People walk by trees covered with ice from the mist of the falls in Niagara Falls, Ontario, Canada. 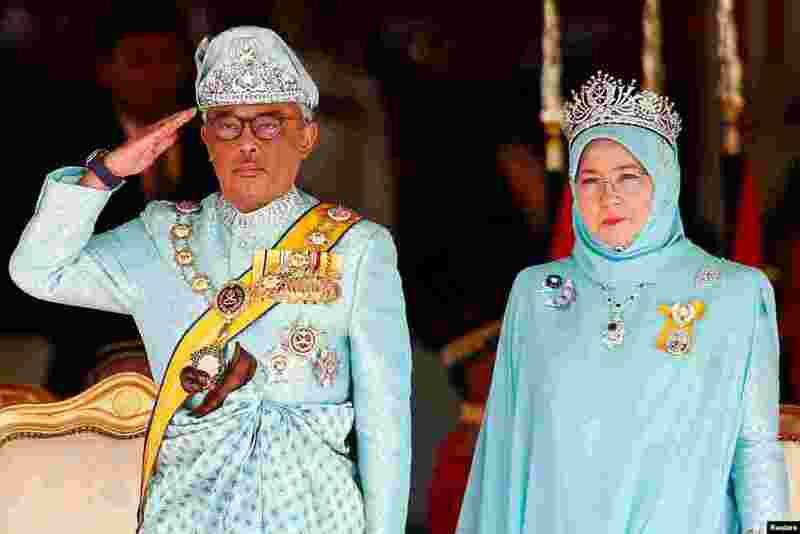 2 Malaysia's new King Sultan Abdullah Sultan Ahmad Shah and Queen Tunku Azizah Aminah Maimunah attend a welcoming ceremony at the Parliament House in Kuala Lumpur. 3 Indian boys perform Mallakhamba, a traditional Indian gymnastic sport on a vertical wooden pole, at a school in Ahmadabad. 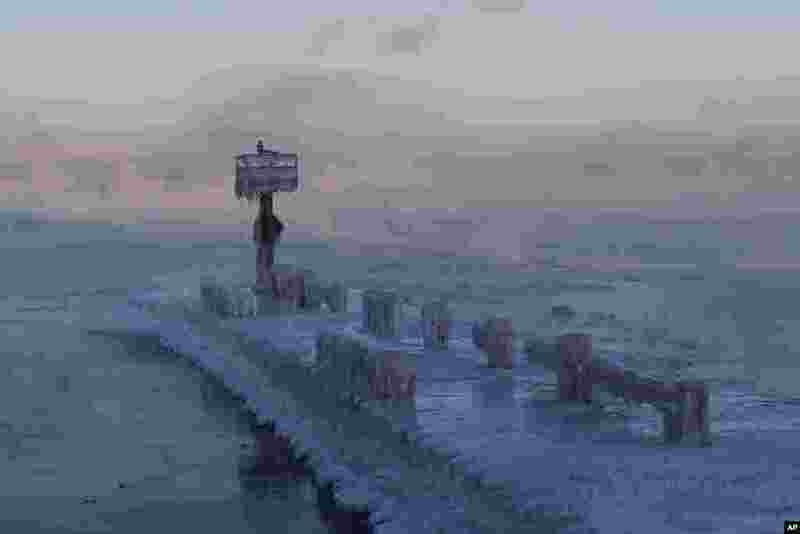 4 A harbor light is covered with snow and ice on Lake Michigan, at the 39th Street Harbor, in Chicago, Illinois, Jan. 30, 2019.